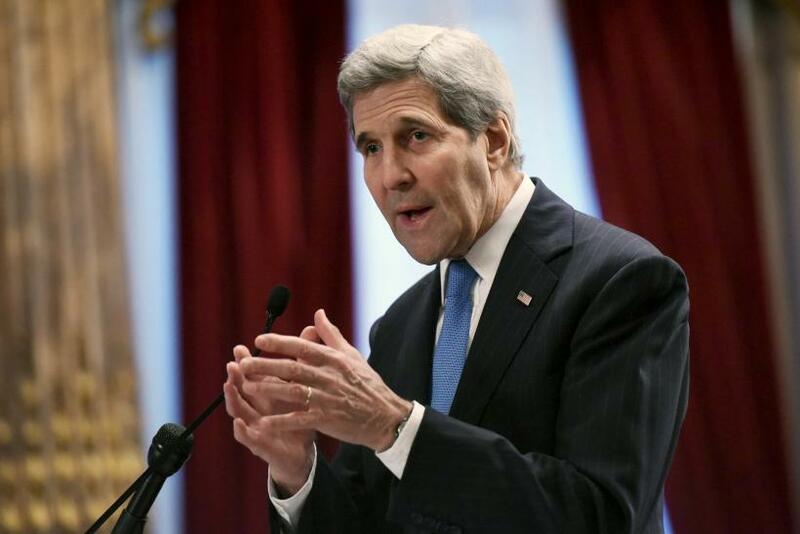 Secretary of State John Kerry announced Wednesday that the United States would double its grant-based support for vulnerable countries that need to adapt to climate change by 2020. In his first big speech at the United Nations global climate conference in Paris, Kerry talked about the need to pay attention to climate science and act in the interest of future generations. 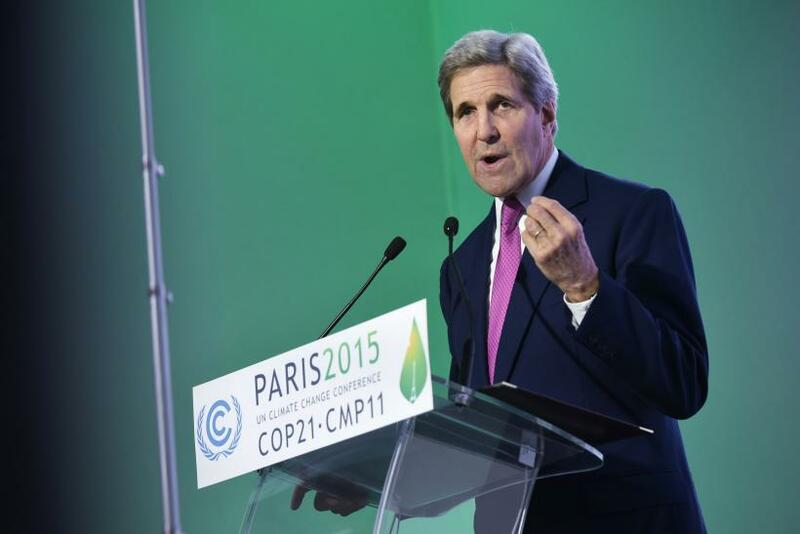 The U.S. will increase the amount of money it provides for climate adaptation to $860 million from $430 million by 2020, Kerry said. The money is part of a previous promise by wealthy countries to collectively spend $100 billion a year by 2020 on climate adaption, the Associated Press reported. Throughout the Paris climate talks, developing nations have been asking for more money as world leaders work toward a new global climate agreement. This new pledge comes after an announcement last week that a new public-private coalition would increase spending by 20 governments on clean energy research and development from $5 billion annually to $10 billion over five years, the New York Times reported. That group also agreed to invest $2 billion in research over eight years. The U.S. money will go toward funding domestic weather services, tracking systems to help poorer nations forecast weather and the handling of storms and other severe weather events. The money still needs to be approved by Congress, and the Associated Press reported it was not immediately clear whether it had already been promised in other aid agreements. Kerry also used his speech to talk about the importance of the overall climate talks and seemed to aim part of his remarks at those who do not agree with mainstream climate science.